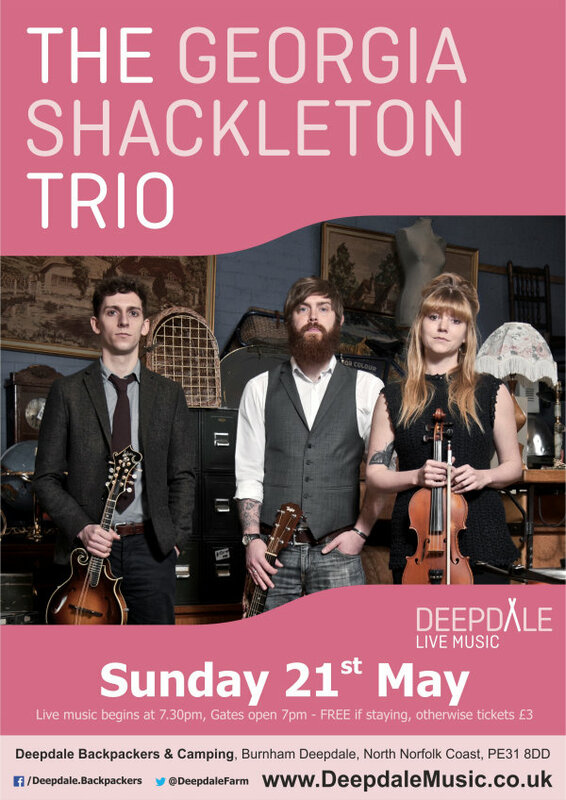 For our inaugural Sunday Session at Deepdale Backpackers, we have a real treat; one of the hottest folk acts around, fresh from the launch of their debut album which is garnering great acclaim across the folk and roots music spectrum. They comprise Georgia Shackleton on vocals and fiddle, Aaren Bennett on guitar and Nic Zuppardi on mandolin, combining to play a blend of folk, Americana, and self penned material, showcased brilliantly on �The Dog Who Would Not Be Washed�. They performed at last year�s Cambridge Folk Festival. R2 magazine gives the album 4 stars, calling it an �excellent debut album� demonstrating �great potential from yet more alumni of the Newcastle folk degree�. Outline magazine gives it 10 out of 10 � �great music, great songs, and oozing talent�. We prefer to have open air performances in the Backpackers Courtyard, the band under cover and the audience enjoying the fire pits and dark skies of this beautiful part of the world. However if the weather is horrible, then we move into the Brick Barn out of the inclement weather. There are benches in the courtyard, but you are welcome to also bring fold up seating. 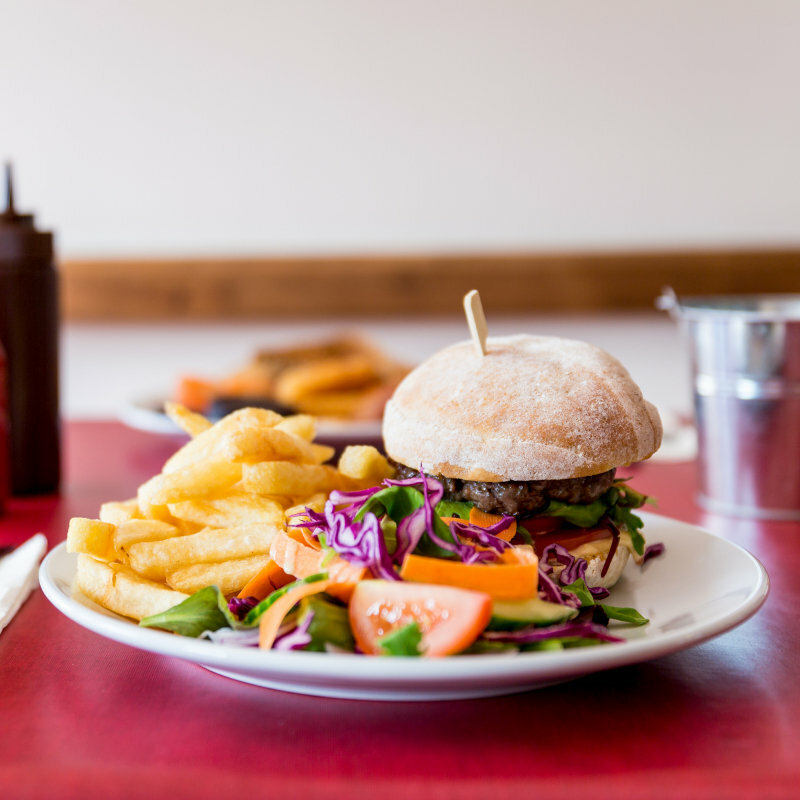 Please don�t bring food or drink. There is a bar from Norfolk Brewhouse & Black Shuck, serving beers, wines and cocktails. We can�t imagine a better end to a late Spring weekend, so why not join us. Book a bed with us in the Hostel or a pitch on the campsite and entrance is included. Otherwise, tickets available in advance from our website for �3. Why not make a long weekend of it, and stay Friday & Saturday night, enjoying a break on the beautiful North Norfolk Coast. The Georgia Shackleton Trio - Sunday Session - For our inaugural Sunday Session at Deepdale Backpackers, we have a real treat; one of the hottest folk acts around, fresh from the launch of their debut album which is garnering great acclaim across the folk and roots music spectrum.